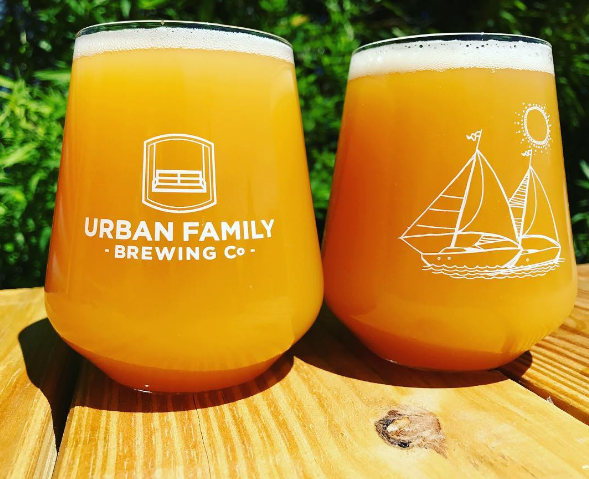 Urban Family Brewing is, as the name implies, run by a local family passionate about craft beer. You won't find food here other than pretzels, but the place does have a regular schedule of food trucks. Check the website for more information. Happy Hour Thu-Fri 5-7 pm (food and drink specials).